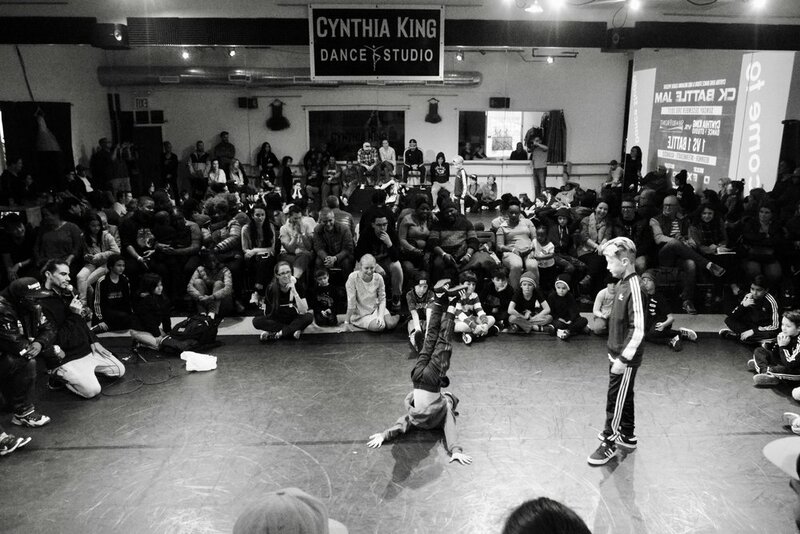 Interested in auditioning for Cynthia King's Dance Studio's Dance Company? Join us on Sunday, April 22nd as we hold Company Auditions! Cynthia King Dance Studio is pleased to announce “Moving Parts,” the newest installment of its annual spring production series. “Moving Parts” integrates pieces that are focused on today’s issues with imaginary adventures and takes us on a tour of all of the “Moving Parts” of our culture. Cynthia King Dance Studio is pleased to announce that we have completed our in-house theater, offering dancers and their families a true theatrical experience. Presenting performances in a professional theatrical environment is an important part of both the dancer’s and the audience member’s experience. Our new theater offers state-of-the-art lighting, a versatile performance layout, and seating for as many as seventy people. Relax before one of our many special in-house performances in our spacious lobby with free wifi, comfortable seating, and refreshments. Just please remember to put your phones away before the show begins. We don’t want anything to distract you or the dancers from their wonderful performances.